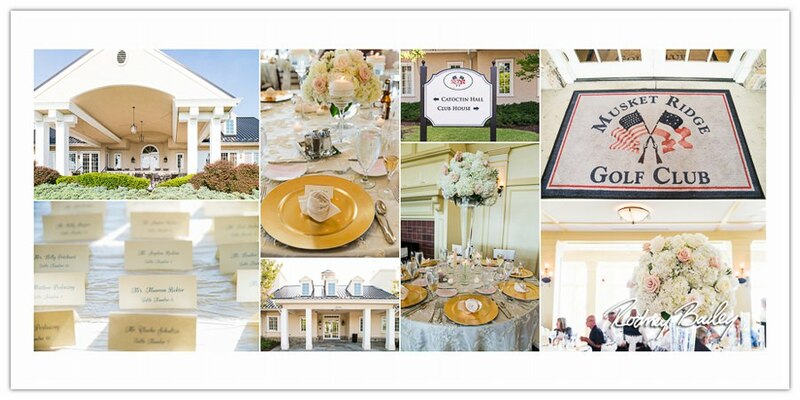 Outdoor patios and vistas some covered and some open, give your guests an awe-inspiring view. 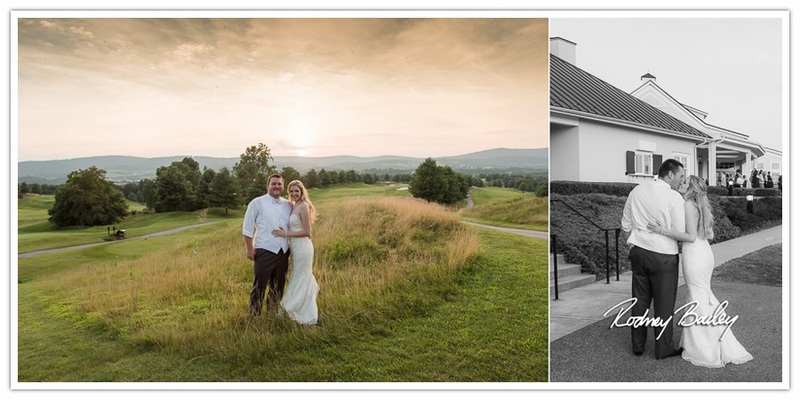 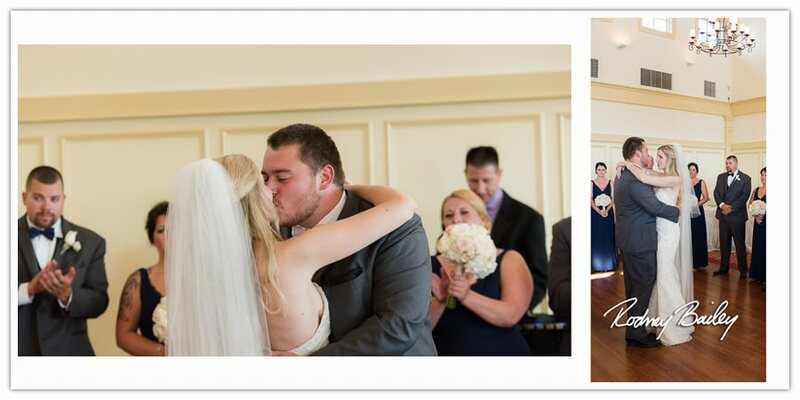 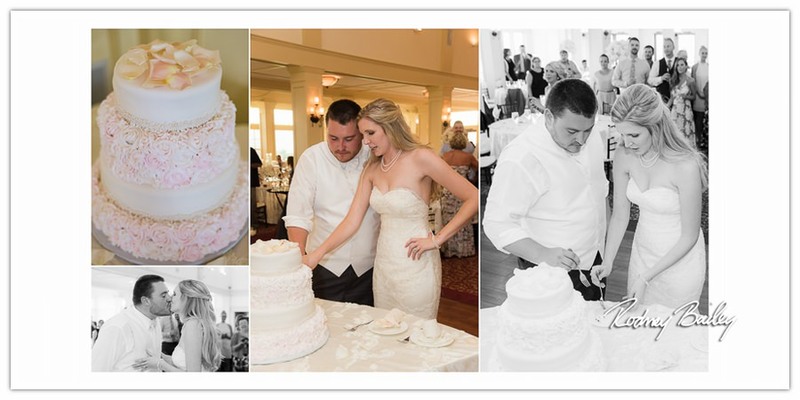 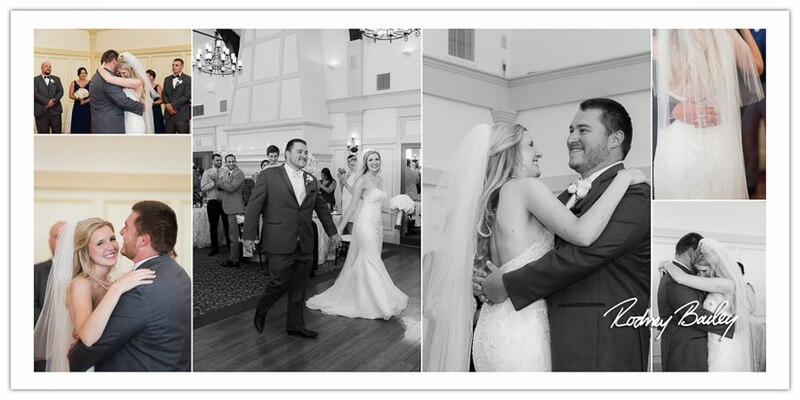 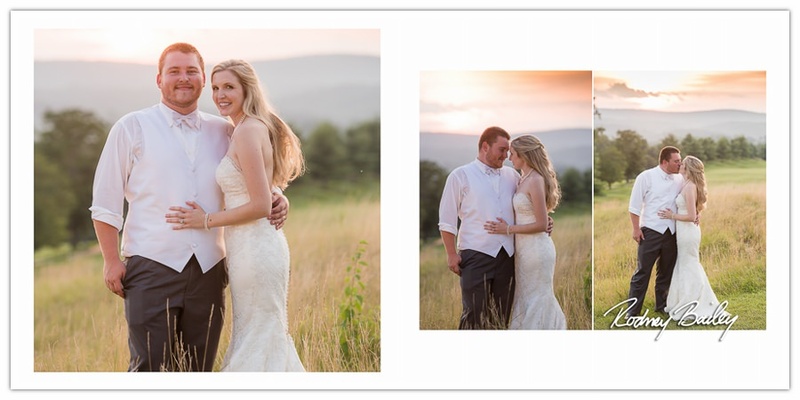 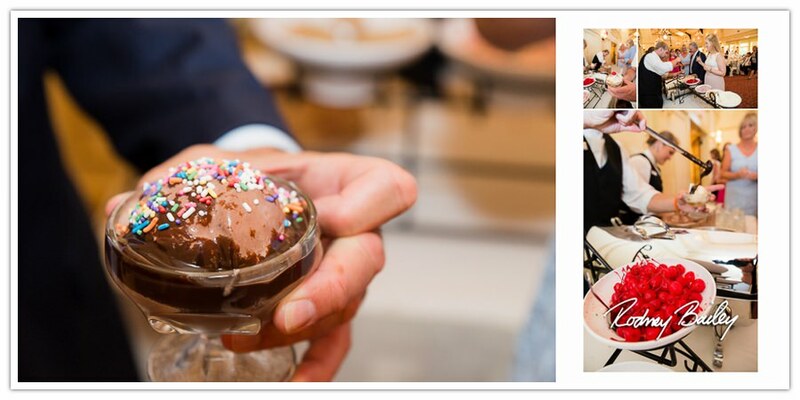 Catoctin Hall at Musket Ridge Golf Club is a beautiful wedding venue in the Washington DC area and makes an amazing backdrop for wedding photography. 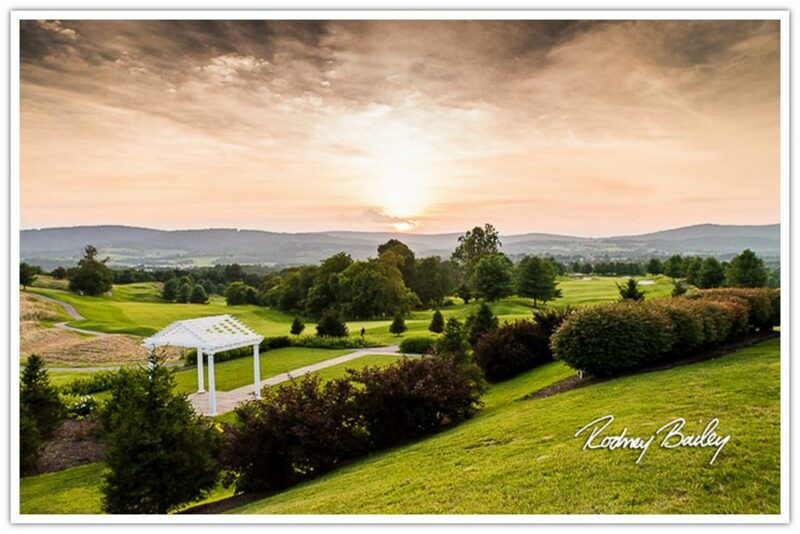 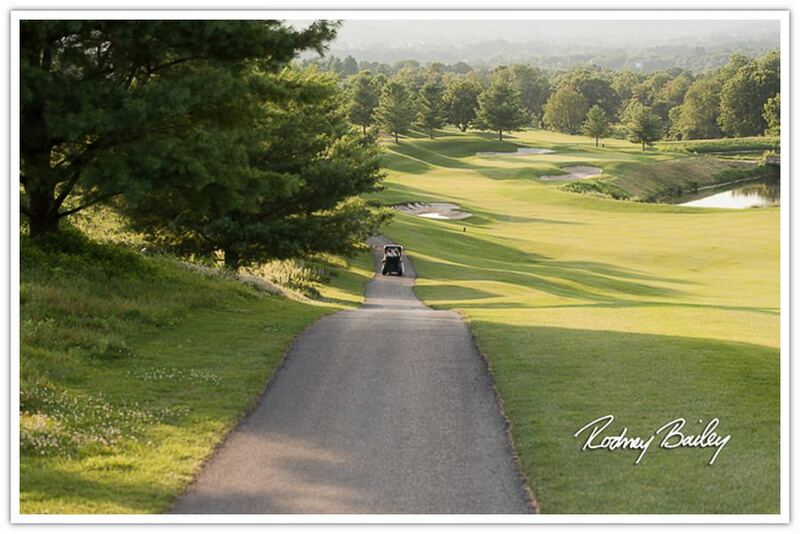 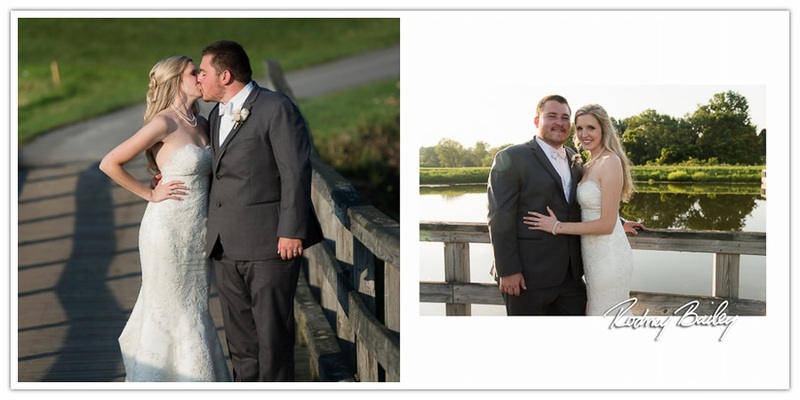 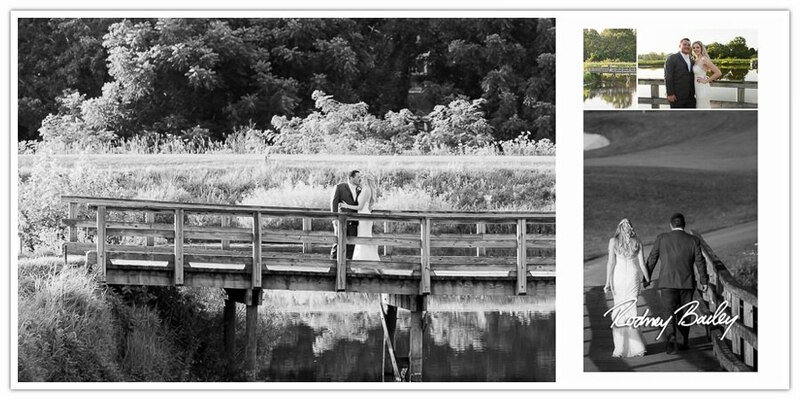 Wedding Photography at Musket Ridge Golf Club by Rodney Bailey.